Create and design your own eatable work of art through a live architectural laser engraving machine. We like to call this activation yummy art! 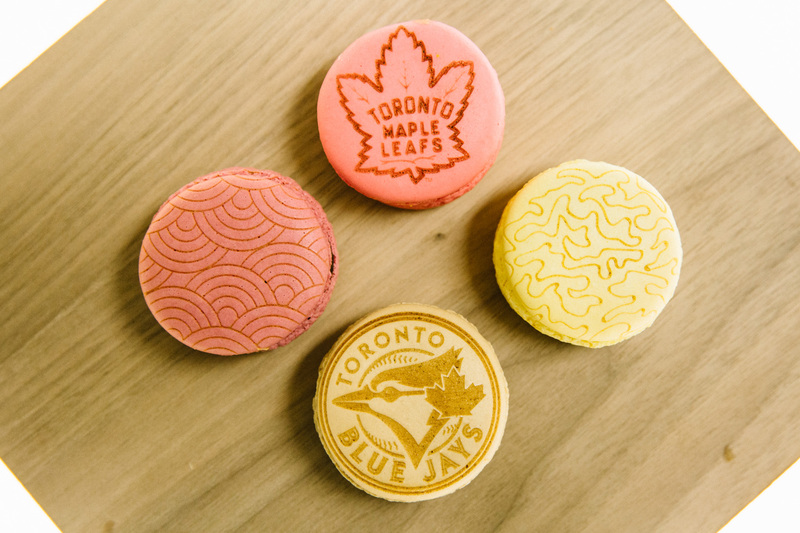 Guests use a tablet design stations to create, and then watch as their designs are caramelized onto macarons or cookies with an architectural laser engraving machine. This is a delicious hands-on creative experience: guests are greeted by design team ambassadors and guided through five-minute, one-on-one creative experiences. Guests can design freeform or use custom branded/themed templates designed in advance. Guests then get to watch the lasering, snap their cookie’s creation for social media, share, and enjoy!